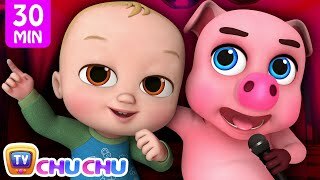 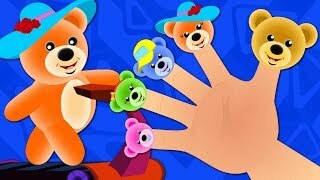 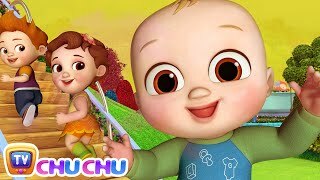 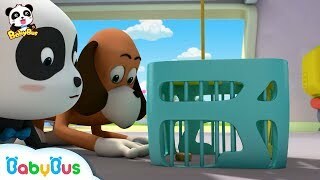 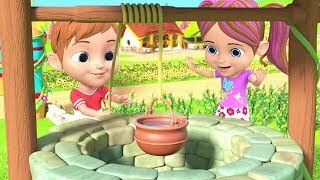 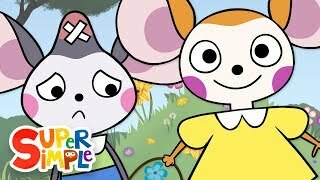 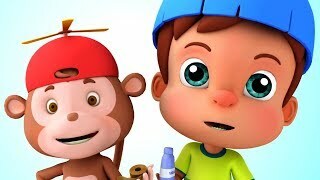 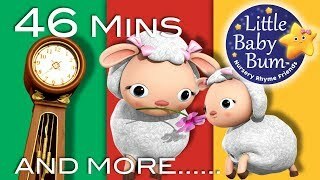 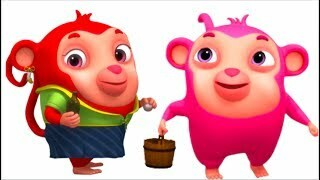 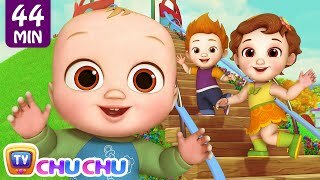 Hickory Dickory Dock | Part 2 | Plus More Nursery Rhymes | 46 Mins Compilation from LittleBabyBum! 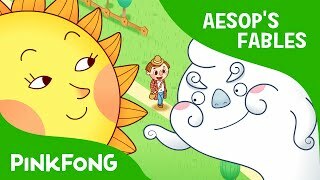 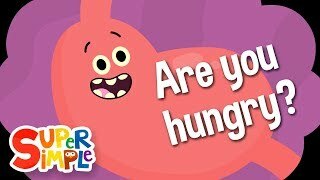 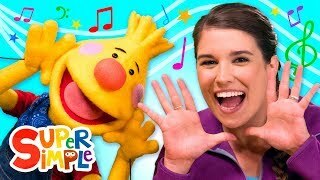 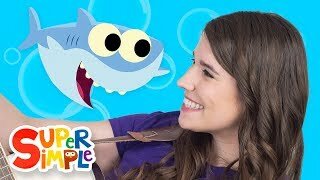 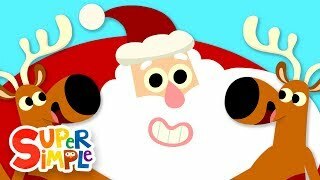 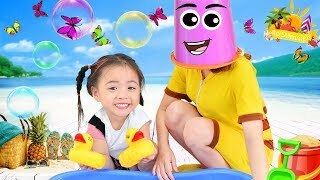 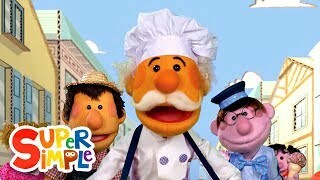 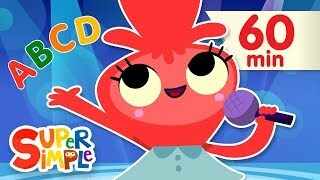 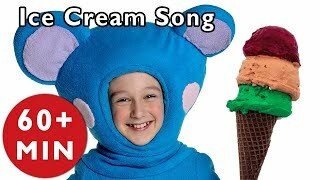 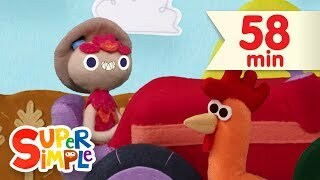 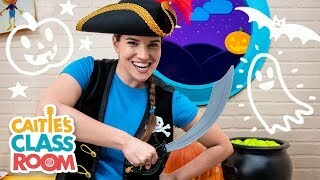 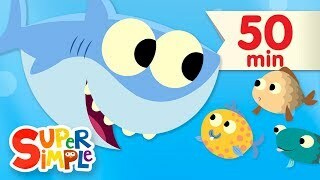 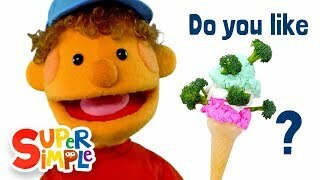 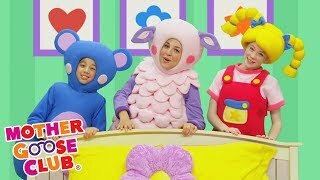 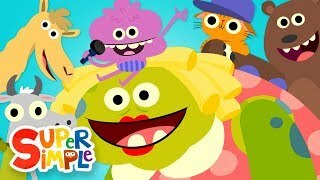 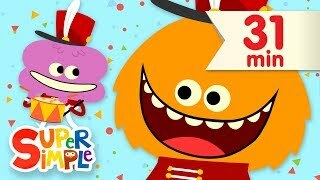 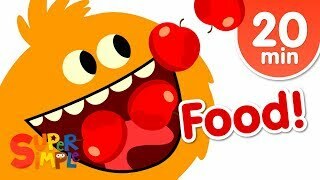 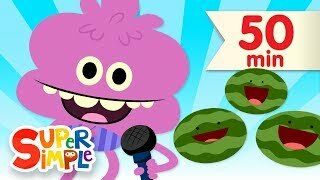 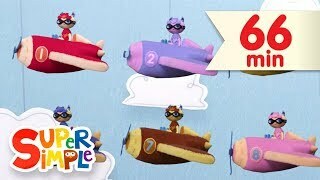 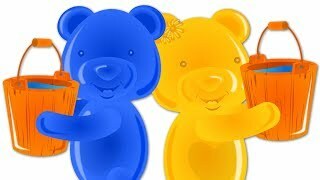 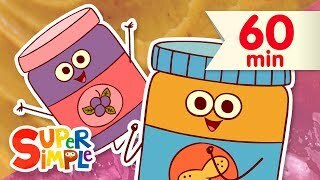 Simple Songs for Kids | Ice Cream Song and More | Nursery Rhymes from Mother Goose Club! 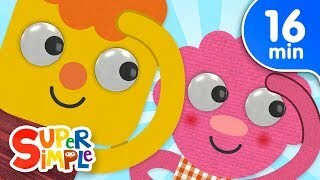 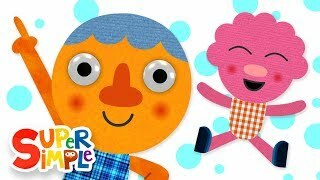 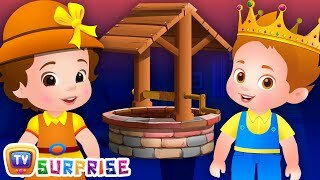 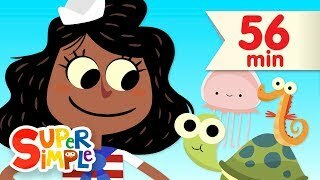 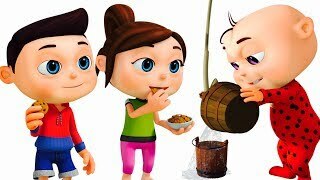 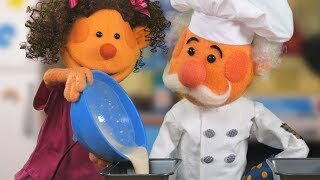 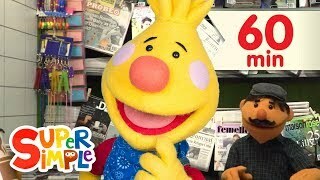 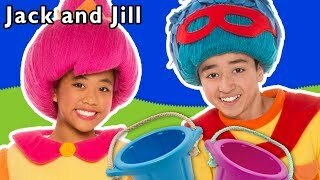 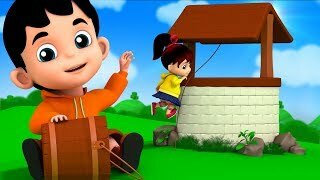 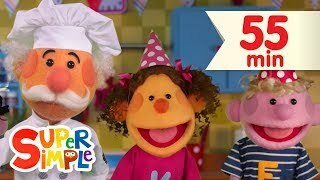 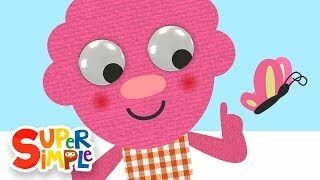 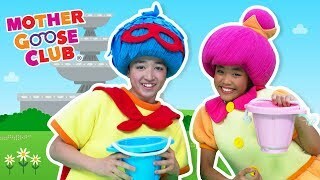 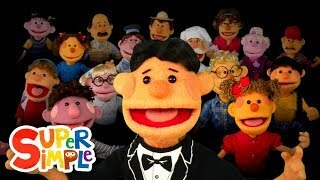 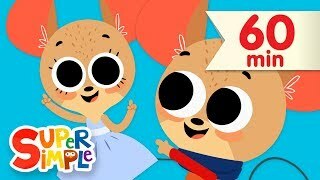 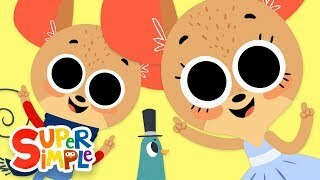 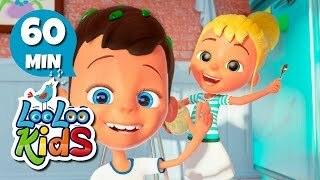 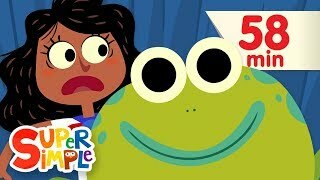 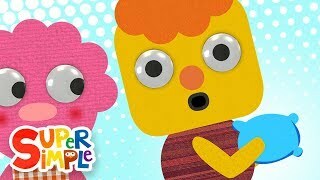 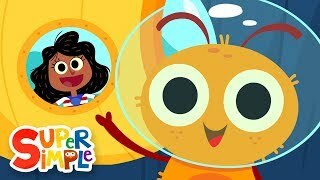 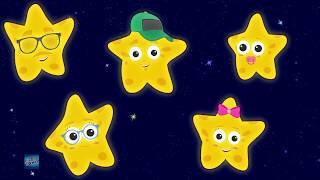 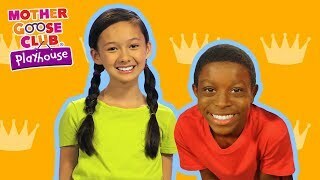 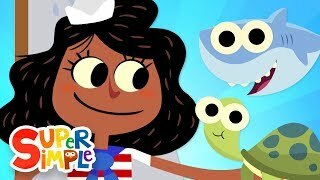 Jack and Jill and More | Educational Nursery Rhymes | Baby Songs from Mother Goose Club!